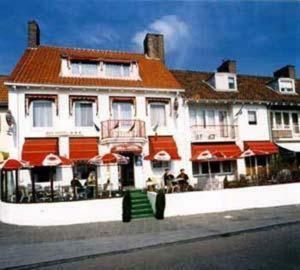 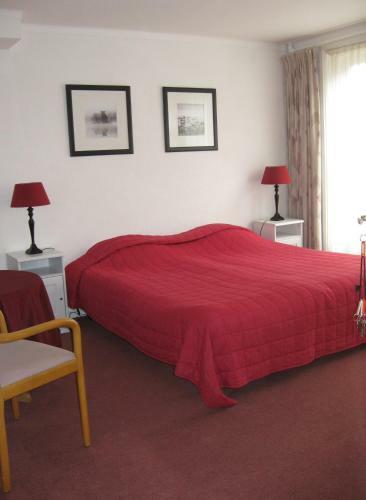 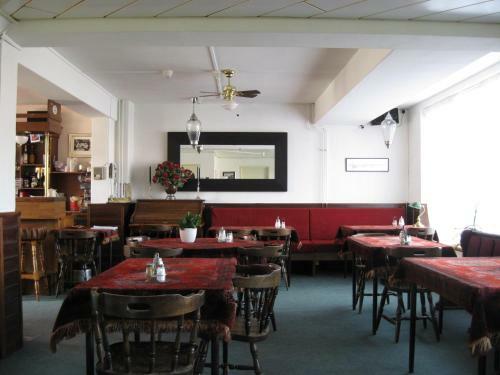 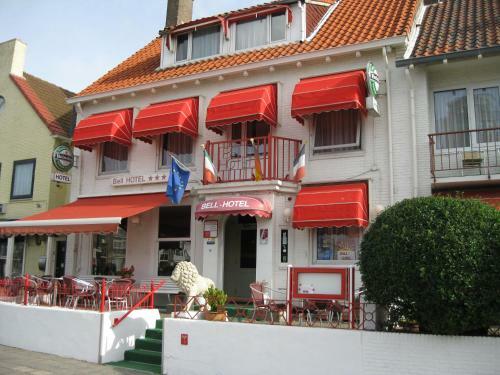 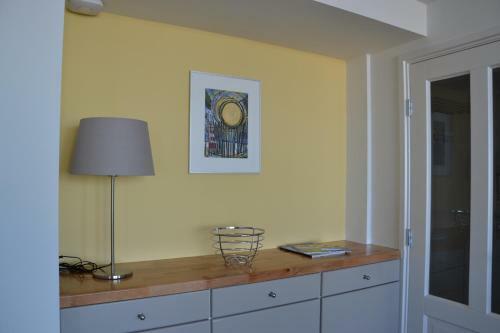 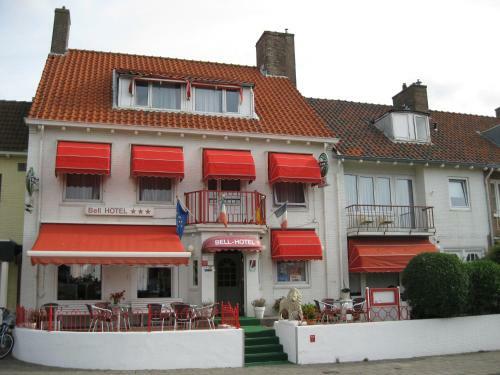 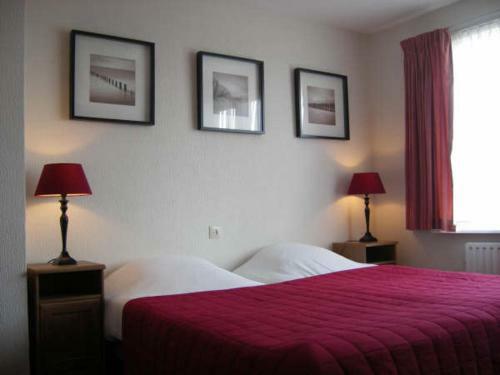 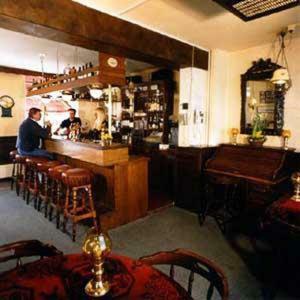 Bell Hotel is located 50 meters from the beach and the town centre. 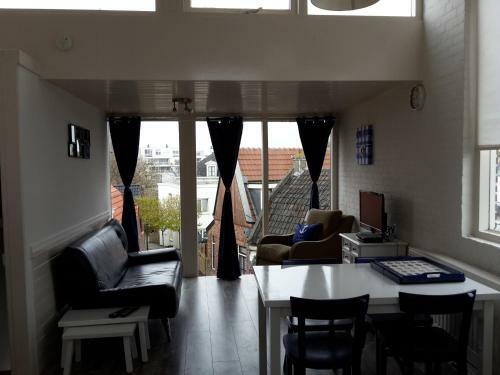 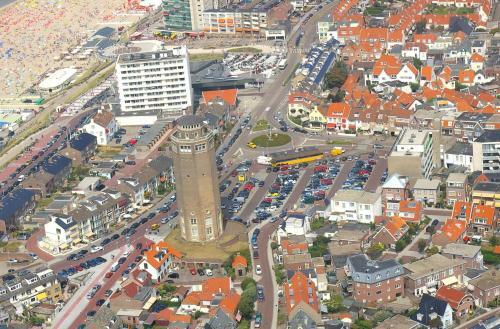 The Zandvoort train station is a 10-minute walk away and offers direct connections to Haarlem and Amsterdam. 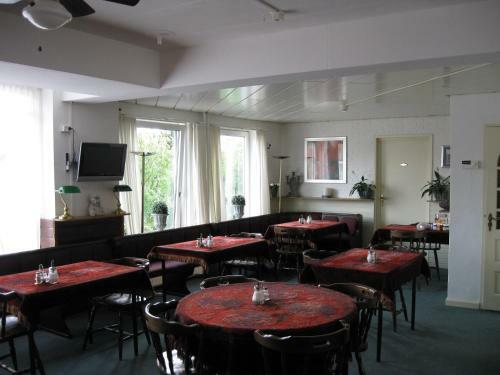 There is a sun terrace a bar and a breakfast room. 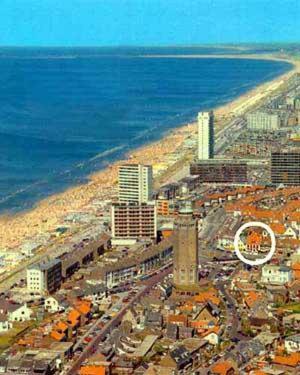 Parking is possible at the parking area in front of Bell Hotel and there is space to store bicycles and surfboards. 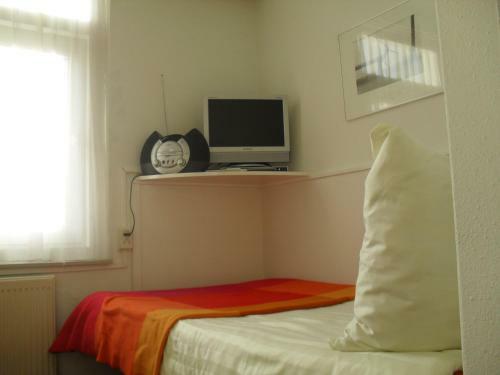 The hotel rooms have a seating area and a refrigerator. 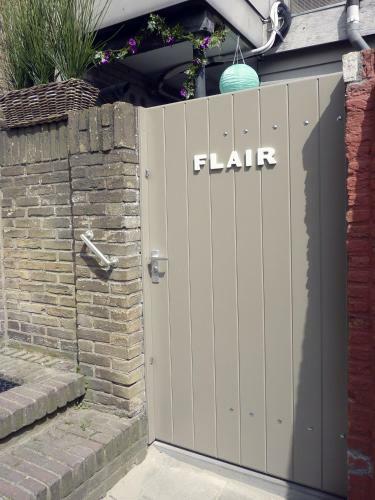 Each room has a private bathroom.